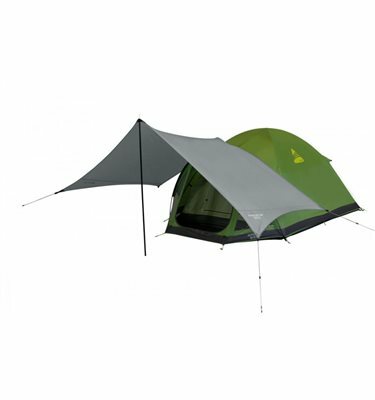 The Adventure Tarp is versatile and can be easily attached to the front of a tent, combined with walking poles/King Poles or used as a stand alone shelter. Fits perfectly with a selection of our Adventure Tents. Excellent addition to a small tent. Quality appears to be very good although we have not used this tarp in adverse conditions yet. Certainly creates some very useable extra space.